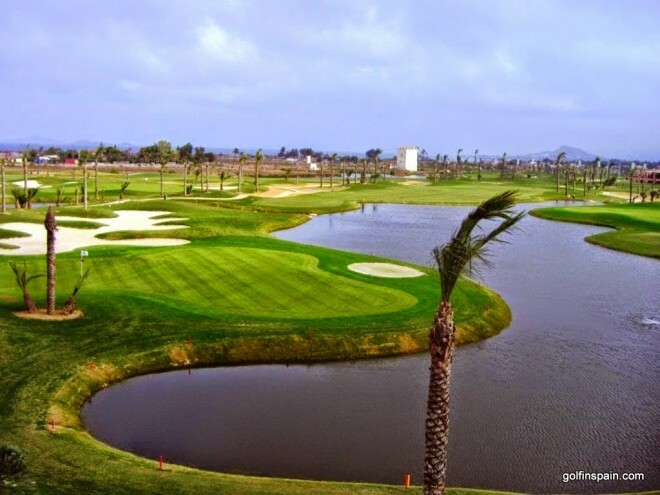 A professional 18-hole golf course designed by Manuel Pinero. 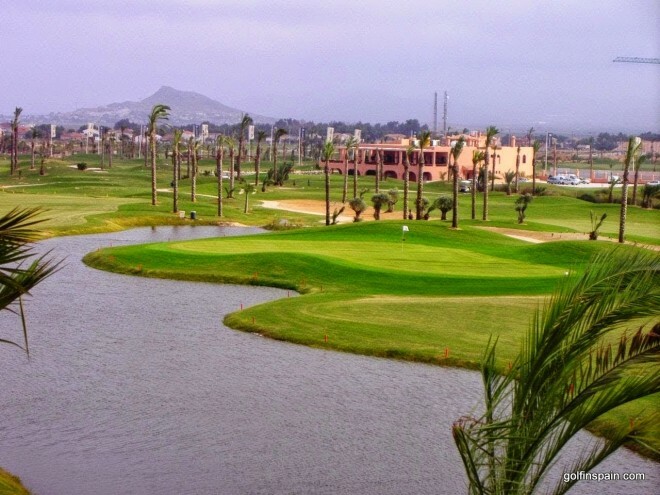 Mainly flat, La Serena golf course was designed by Manuel Pinero. It is mainly characterised by wide fairways and ample rolling greens Florida-style. Bunkers are large and well designed. You will be privileged to play by the sea. Your main challenges will be the wind and water.